US Attorney General Eric Holder indicated on Thursday that Washington would negotiate with lawyers for former NSA contractor Edward Snowden if he took responsibility for leaking classified documents that exposed the agency’s vast surveillance operations. Holder said that should Snowden return to the US from Russia - where he has received temporary asylum - and enter a plea deal for disclosing sensitive information, the US Department of Justice “would engage in conversation.” Yet amnesty for Snowden, no matter his pure intentions of transparency, “would be going too far,” Holder said during an interview with MSNBC. The Attorney General echoed those sentiments during a public event Thursday at the University of Virginia. “We've always indicated that the notion of clemency isn't something that we were willing to consider. Instead, were he coming back to the US to enter a plea, we would engage with his lawyers,” he said. 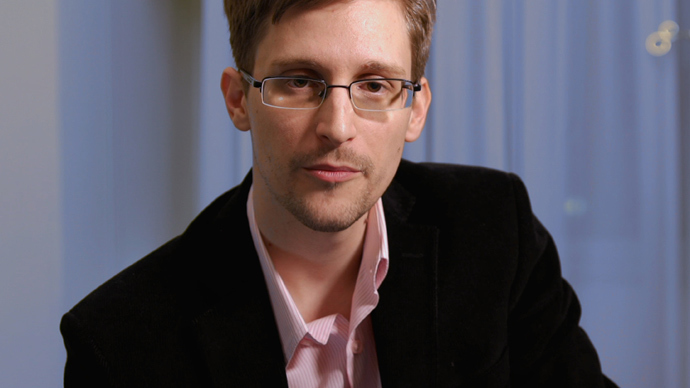 When asked by MSNBC if Snowden, 30, should be considered a whistleblower, Holder said, "I prefer the term defendant. That's the most apt title." "Returning to the US, I think, is the best resolution for the government, the public, and myself, but it’s unfortunately not possible in the face of current whistleblower protection laws, which through a failure in law did not cover national security contractors like myself,” he said. He added that if he had raised concerns and disclosed what he knew through proper intra-government channels as a Booz Allen Hamilton contractor, he would have risked prosecution. 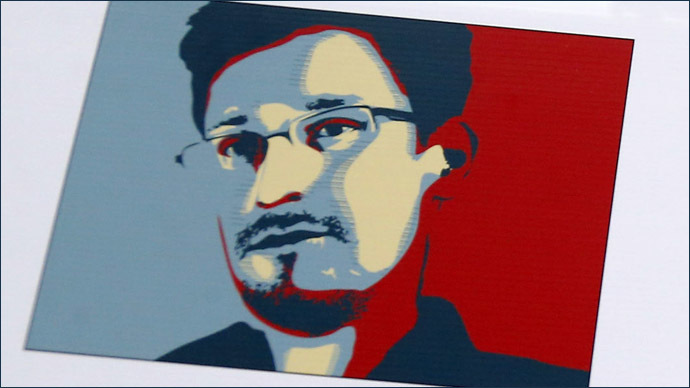 Snowden has been charged - but not indicted - with violating the punitive Espionage Act for passing on the NSA documents to journalists at The Washington Post and the Guardian, which published the first stories on the leaks last June. 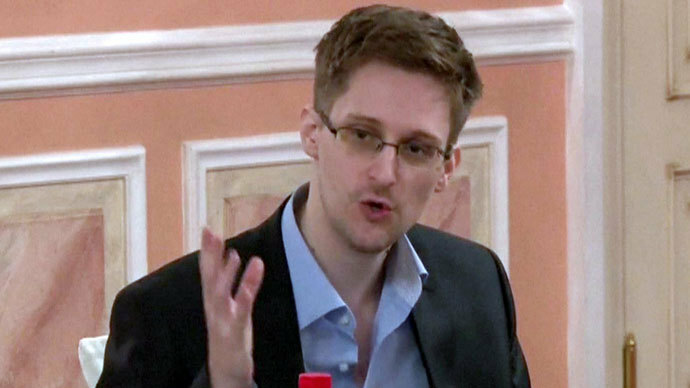 President Barack Obama said recently in a profile published by The New Yorker that he does “not have a yes/no answer on clemency for Edward Snowden.” But Obama did address the manner in which Snowden revealed the NSA’s global spying apparatus in a public speech last week on the potential reform of some agency practices. "If any individual who objects to government policy can take it into their own hands to publicly disclose classified information, then we will not be able to keep our people safe, or conduct foreign policy," Obama said. "Moreover, the sensational way in which these disclosures have come out has often shed more heat than light, while revealing methods to our adversaries that could impact our operations in ways that we may not fully understand for years to come." 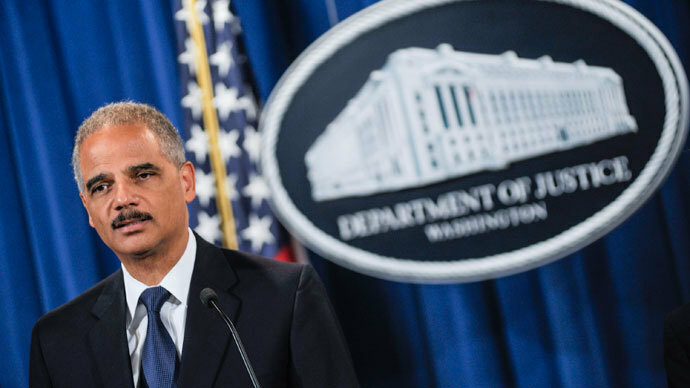 Holder would not answer whether he thought Snowden had passed sensitive documents to Russia or any other nation, as some in Congress have suggested. 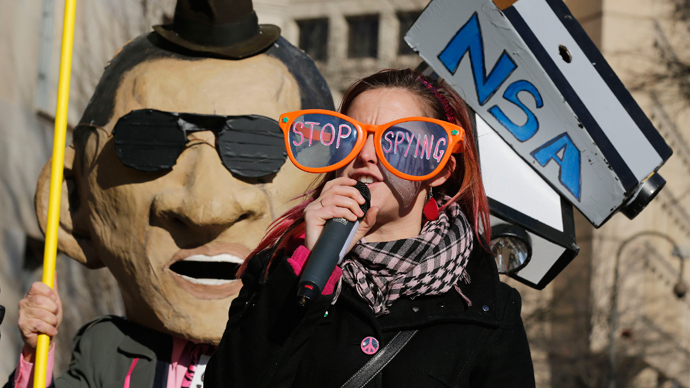 Snowden has claimed there was no way that any foreign government accessed the NSA leaks while he possessed them.